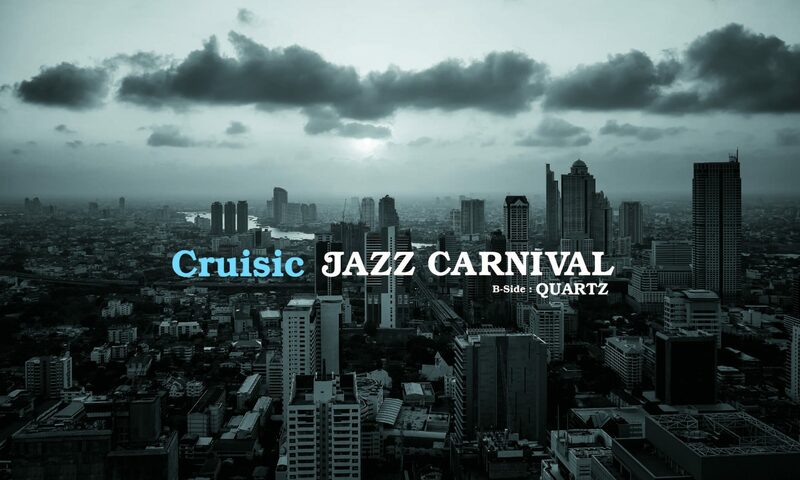 Cruisic’s awaited first analog single “Jazz Carnival” is to be released on 9/28/2018, a drastically arranged cover of the classic instrumental tune by Azymuth, accompanied on B-Side by a jazzy hip hop original tune “Quartz” atomospered with chilly synthetic sounds and funky hammond organ. Two cross-genre tracks representing real instrumental dance music. Our Single “Jazz Carnival” available in various stores.